How long until my product is shipped? *Custom products may take up to a week extra due to the CAD approval process.we should have 1 week for bubbles/molded, 2 weeks for all wells and all monarch and bilco products, one to two weeks for sloped and flat, 3 weeks for grates. Semi custom may take up to a week extra due to the CAD approval process. Is that what you were looking for from me or something more? Click Here for more information on Return Policy. Please note, since this product is custom and made to your measurements, there are no returns unless there is a manufacturing defect or damage in transit. Before manufacturing the cover, we will confirm your order with a CAD drawing of the dimensions through email. You must contact us within 30 days of receiving your product to initiate the return process. All items must be in resellable condition, with no damage or holes. All items are subject to a 25% restocking fee upon successful return. Original shipping charges are non-refundable. Customer is responsible for all related return shipping costs. To start the return process call us at 262-740-7240 or Contact Us within 30 days. 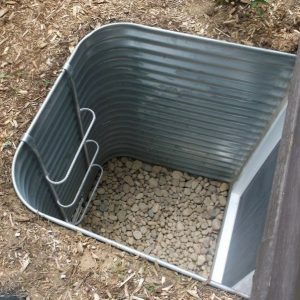 How do I install the Sloped / FLat Window Well Covers? Place a mark on your cover where your mounting brackets will be installed. The provided installation instructions will include recommended mounting locations based upon your well size. Remove the protective film from your cover then place the cover back on your well, pressing down the mounting brackets onto your well. Are your window well covers safe for children, pets and adults if they were to fall on them? 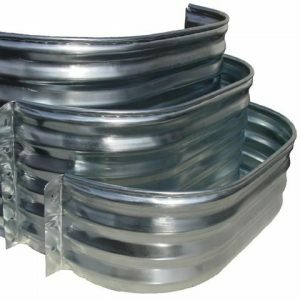 We manufacture all of our window well covers from an “Unbreakable” type plastic known as Polycarbonate. Our Sloped and Flat style window well covers combine rust-free aluminum and clear Polycarbonate and support up to 400 pounds. 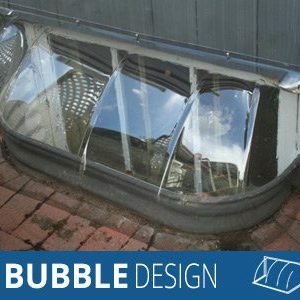 Our bubble style covers support up to 200 pounds. 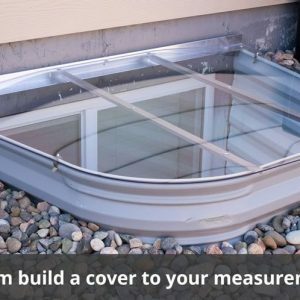 Our Sloped, Flat, and Bubble style window well covers come with a lifetime warranty from date of purchase to the original purchaser. Warranty is not transferable, without consent of WindowWellCovers.com. This warranty does not apply to damage caused by misuse, alteration, improper installation, improper maintenance or abuse. We will replace a defective window well cover free of charge. Proof of purchase is required and replacement is the sole remedy to the purchaser under this warranty and in no event shall WindowWellCovers.com be liable for any incidental or consequential damages, losses, or expenses. Covers sold on WindowWellCovers.com but manufactured by third-party, including, but not limited to, Monarch and Bilco are not covered under this warranty. Please refer to each individual product page for their associated warranty. The window well covers we manufacture are non-refundable. The return policy on these products is no returns, unless the cover has significant defects or absolutely doesn’t fit, in which case we are happy to exchange for a cover of equal or lesser value, less shipping expenses. 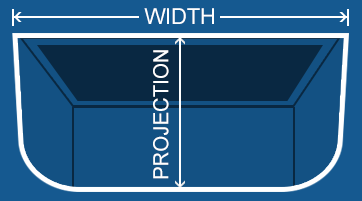 How do I know what size Window Well I need? We recommend ordering a well 8-12” deeper than the bottom of the window, and at least 2” wider than the window on each side. Do you ship outside of the continental US / international? We offer free shipping inside the continental United States. If you are outside of the continental United States, or international, you may request a custom quote by contact us or calling 262-740-7240. Due to the size of the majority of our products, a customized quote is required to determine shipping costs based upon your location. Due to the semi-custom nature of our window well cover products, once manufacturing has been started an order may not be canceled for any reason. Please verify your measurements are accurate before ordering. 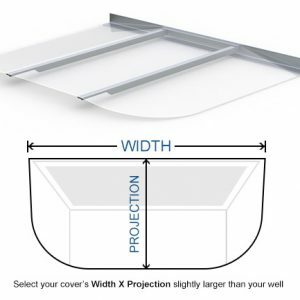 For our Custom Window Well Covers and Custom Aluminum Grates, a PDF proof will be sent before manufacturing to confirm order details and measurements.